Hedge Shears Supplier in Taiwan - Wise Center Precision Appliance Co., Ltd.
With such long blades, hedge shears are designed to cut a much larger area with each stroke than any other pruning tool. For this reason, and since they are straight, they create long, straight edges on your plant as they cut. As you can imagine, this is not the natural shape of any plant, and not right for most plant care in your garden. Wise Center Precision Appliance Co., Ltd. is a premier manufacturer and supplier of grass shears, hedge shears, lawn shears solutions to consumers and businesses of all sizes. With extensive product development labs, testing facilities, and in-house market research, Wise Center Precision Appliance Co., Ltd. 's products exceed the highest standards in grass shears, hedge shears, lawn shears design, service, support and technology. Dear Sir/Madam, I’m interested in Straight Blades Hedge Shears, 200088 that your company provides. Would you kindly contact me with your detailed product information and FOB price? Thanks. Wise Center Precision Appliance Co., Ltd. has a long-standing reputation as a leader in the grass shears, hedge shears, lawn shears industry. As an independent grass shears, hedge shears, lawn shears integrator, Wise Center Precision Appliance Co., Ltd. is free to specify and select the best of straight blades hedge shears regardless of the manufacturer. Going forward, our company will continue to develop smaller, lower power consumption devices and solutions that maximize performance and bring added value. 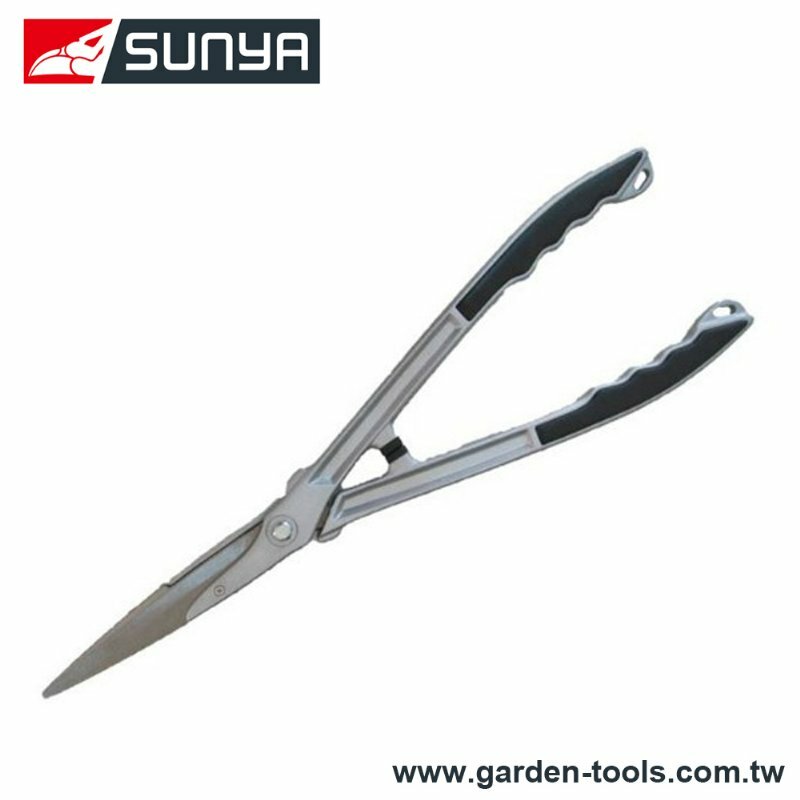 Please feel free to contact us if you are looking for a reliable grass shears, hedge shears, lawn shears manufacturer.